Planning your next trip to Queensland? 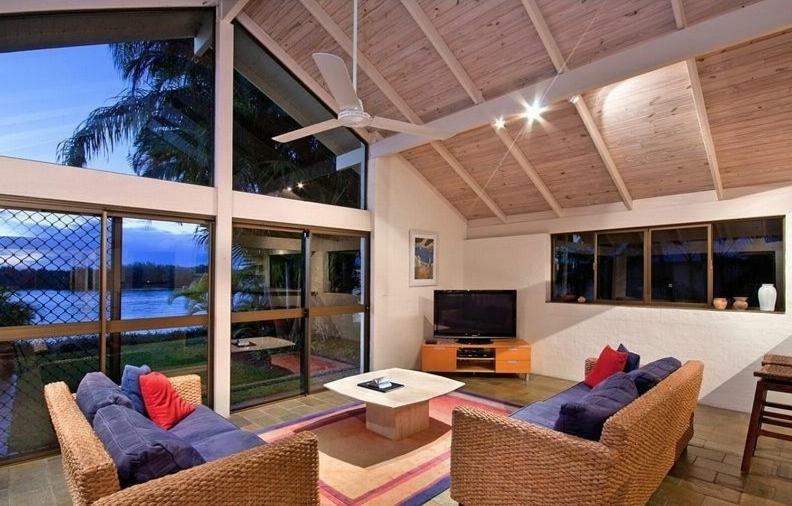 Noosa Heads is the coolest spot to stay and this holiday home will make your stay memorable. 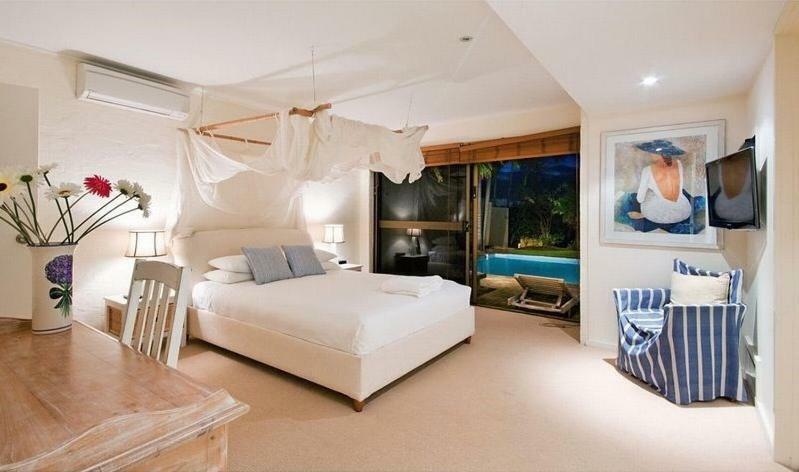 Vacation Home 64 Noosa Parade is economical accommodation that is the finest for your accommodation needs. 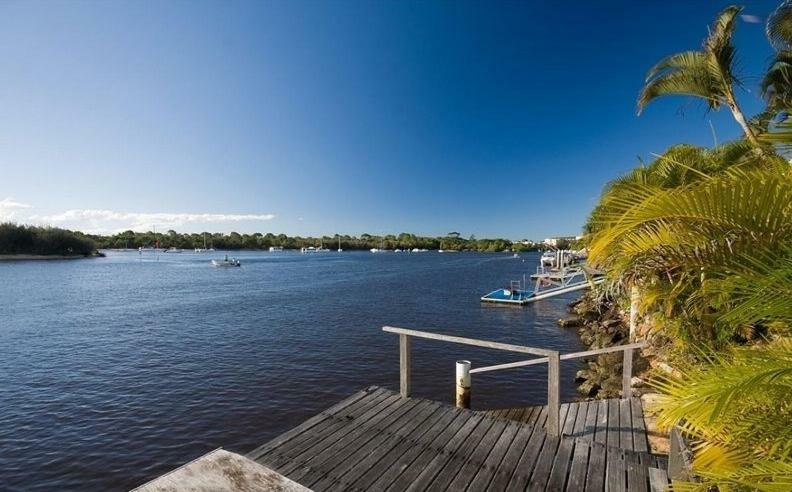 Set on the Noosa riverfront, 64 Noosa Parade, Noosa Sound is a 3-bedroom house with an outdoor swimming pool. Guests can catch some rays on the sun loungers, or enjoy poolside al fresco dining on the terrace. 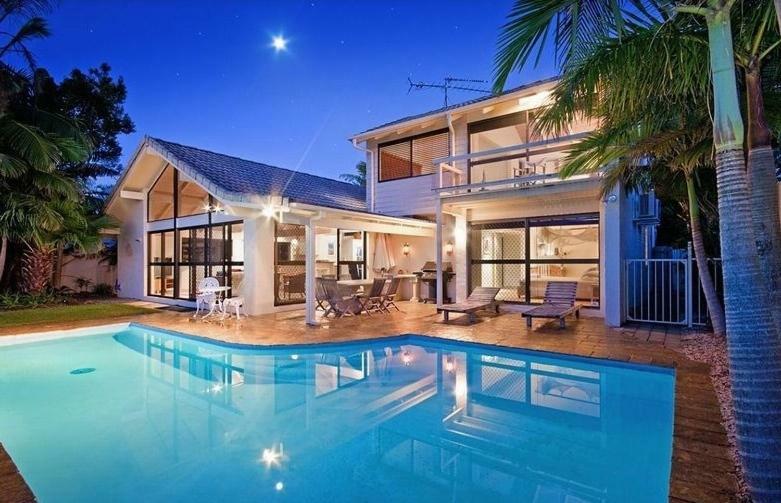 64 Noosa Parade is a 10-min stroll from Noosa Beach. It is also a 10-min stroll from Hastings Street offering a variety of shopping centres and restaurants. Sunshine Coast Airport is a 35-min drive away. The house offers lovely views of the river. There are also BBQ facilities so you can whip up a tasty meal for family or friends. Inside, the house boasts high ceilings creating an airy living space. There is a fully equipped kitchen, dining and lounge area. This property has been online since Jul 2, 2015.